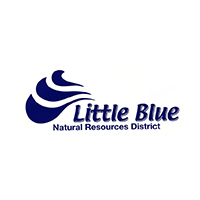 Did you know that the Little Blue Natural Resources District will test your drinking water for nitrates for FREE? Fill out a water sample request form below and we will send you a test kit. Simply follow the enclosed directions and send the sample back. We’ll test the water and let you know your results. Please complete the form below if you'd like to take advantage of our FREE nitrate tests for your drinking water!